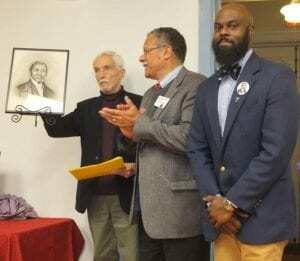 The National Abolition Hall of Fame and Museum (NAHOF) commemoration ceremonies for the 2016 inductees will be held Saturday, October 21, 2017 at NAHOF, 5255 Pleasant Valley Road, Peterboro NY. The inductees are Rev. John Gregg Fee, Beriah Green, Angelina Grimké, and James W.C. Pennington. 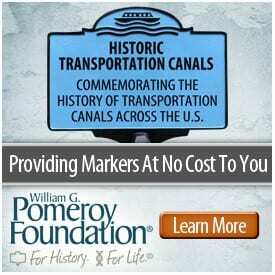 This is the last year of the two year induction-commemoration cycle. Beginning in 2018 inductions and commemorations will be completed in one year. 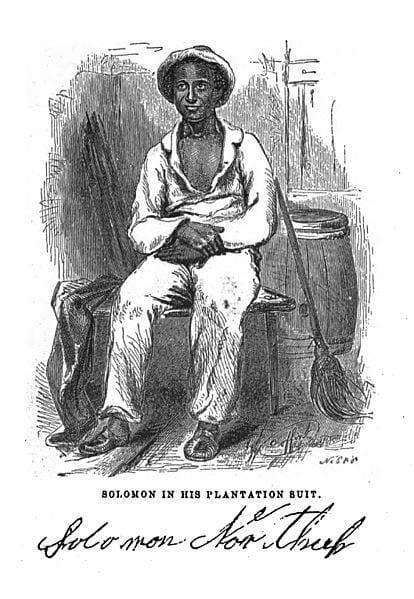 This October, a class offered through SUNY Adirondack’s Continuing Education division will provide details on the life of Solomon Northup. Northup was a free black man who was kidnapped from Saratoga Springs, New York in 1841, and sold into slavery. 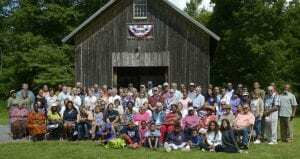 Families, friends, presenters, and supporters of the Gerrit Smith Estate National Historic Landmark gathered from across the state and country to participate in the 8th Annual Peterboro Emancipation Day August 5, 2017 in Peterboro NY. In 1492, Columbus sailed the ocean blue. He also played a central role in the European adoption of Indian or Native American slavery. When we think of slavery in early America, we often think of the practice of African and African-American chattel slavery. However, that system of slavery wasn’t the only system of slavery that existed in North America. Systems of Indian slavery existed too. 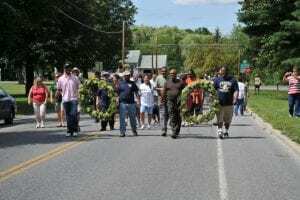 In fact, Indians remained enslaved long after the 13th Amendment abolished African-American slavery in 1865. 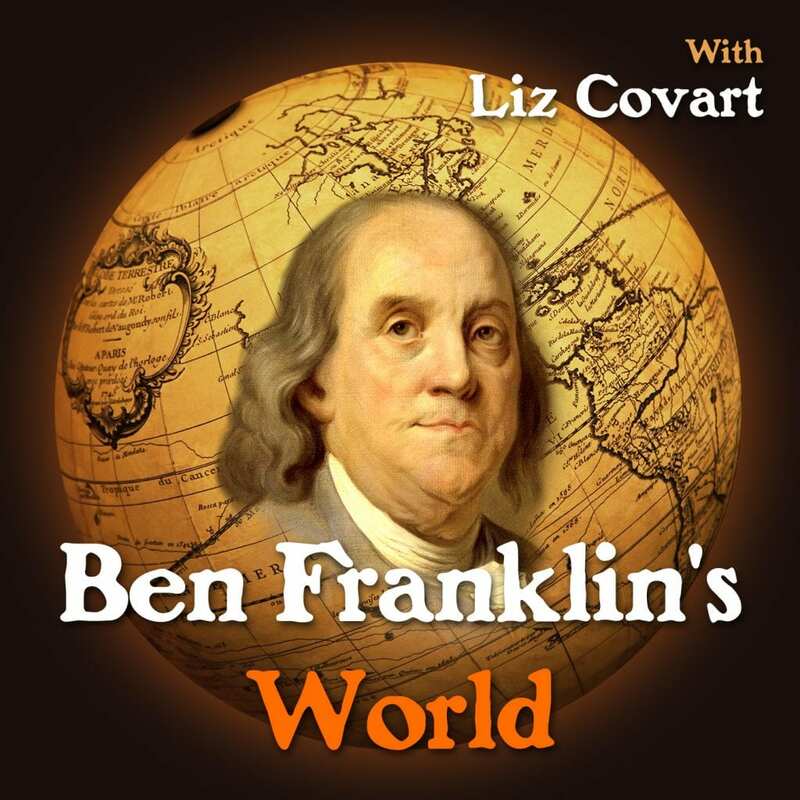 In this episode of Ben Franklin’s World: A Podcast About Early American History, Andrés Reséndez, a professor of history at the University of California, Davis and author of The Other Slavery: The Uncovered Story of Indian Enslavement in Americas (Houghton Mifflin Harcourt, 2016), leads us on an investigation of this “other” form of American slavery. 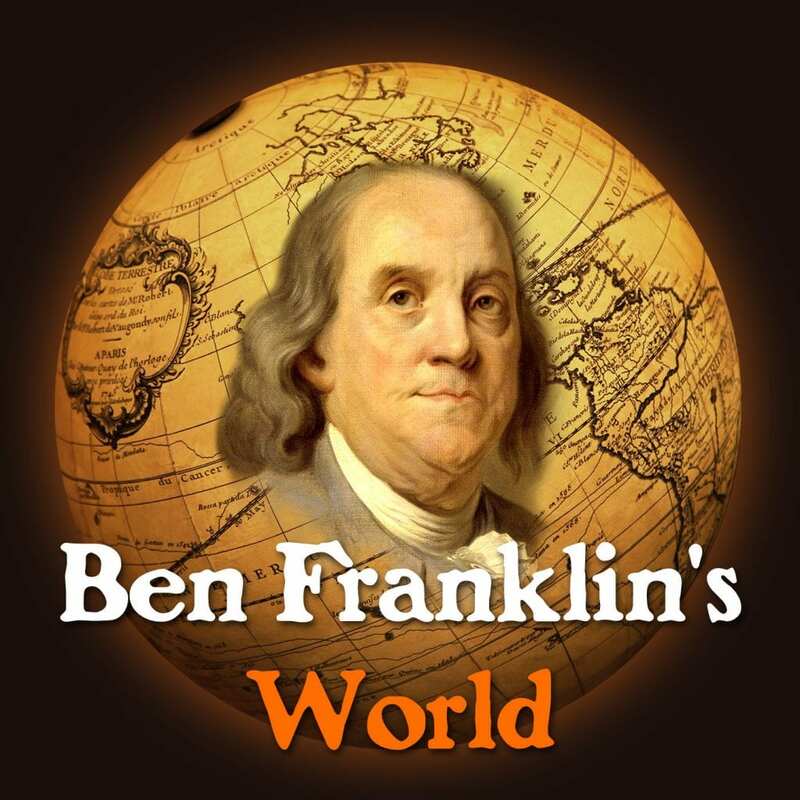 You can listen to the podcast here: www.benfranklinsworld.com/139. 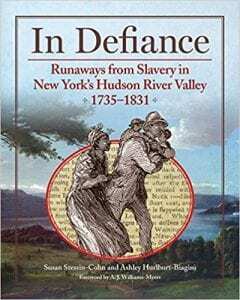 Susan Stessin-Cohn and Ashley Hurlburt-Biagini’s book In Defiance: Runaways from Slavery in New York’s Hudson River Valley 1735-1831 (Black Dome, 2016) documents 607 fugitives from slavery in the 18th and 19th-century Hudson River Valley region of New York State through the reproduction and transcription of 512 archival newspaper notices for runaway slaves placed by their enslavers or agents. The institution of African slavery in North America began in late August 1619 and persisted until the ratification of the 13th Amendment to the Constitution of the United States in December 1865. Over those 246 years, many slaves plotted and conspired to start rebellions, but most of the plotted rebellions never took place. Slaveholders and whites discovered them before they could begin. Therefore, North America witnessed only a handful of slave revolts between 1614 and 1865. Nat Turner’s Rebellion in August 1831 stands as the most deadly. Marjory Allen Perez, former Wayne County Historian, has announced the completion of her new book, Final Stop, Freedom! 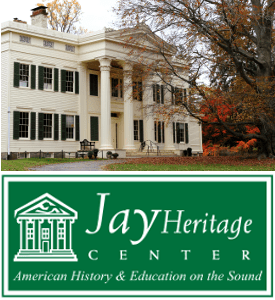 : The Underground Railroad Experience in Wayne County, New York (Herons Bend Productions, 2017). 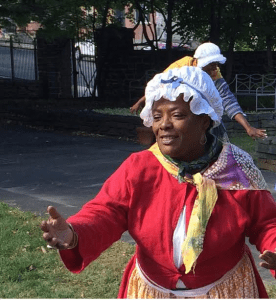 On April 22, 2017 from 11 am to 4 pm, Crailo State Historic Site will host a Pinkster celebration featuring the performance and education group, The Children of Dahomey. Early America was a diverse place. It contained many different people who had many different traditions that informed how they lived…and died. How did early Americans understand death? What did they think about suicide?